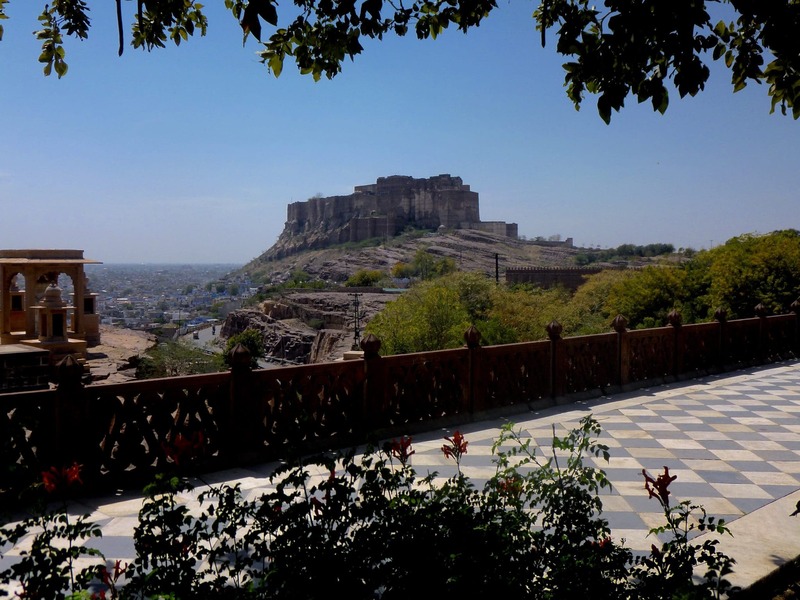 The everlasting beauty and the ancient charm of the Land of The Rajputs ‘Rajasthan’ can be experienced with this cycling trip. As we take the journey through the state of desert we explore the mesmerizing cities of Jaipur, Jodhpur, Ranakpur, Kumbhalgarh and Udaipur. 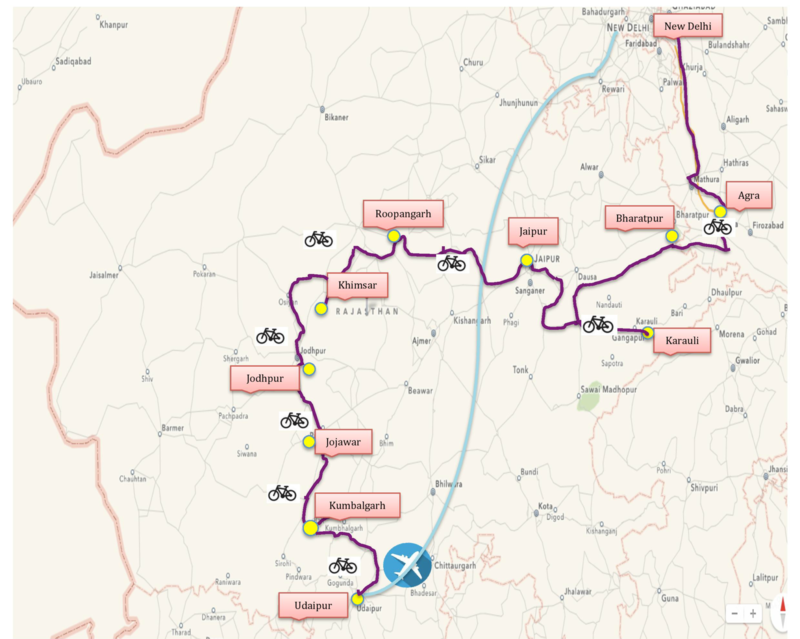 We shall also cycle through this colorful state to the lesser known jewels of Rajasthan such as Khimsar to sightseeing the great Thar Desert and Jojawar to explore the beautiful rural India and its colorful people. This itinerary allows for average daily distance of approximately 30-50 kms. 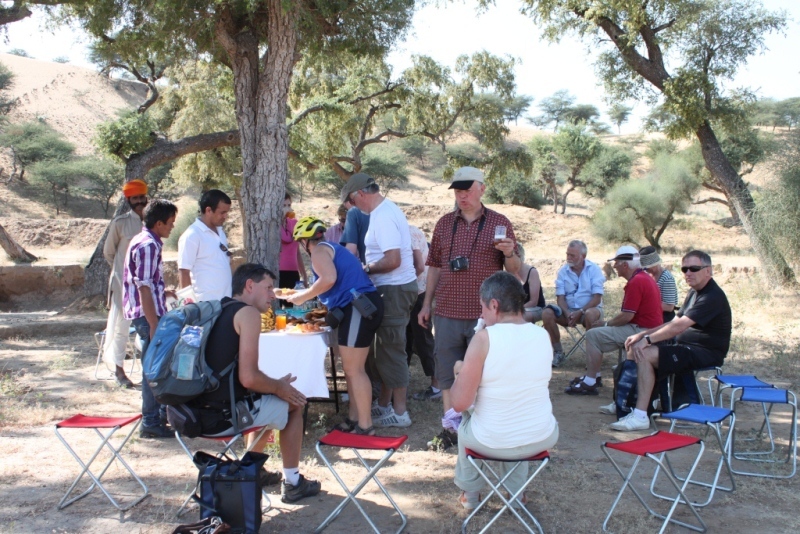 This is designed to enjoy the cycling through the rural life and meet the people of Rajasthan. 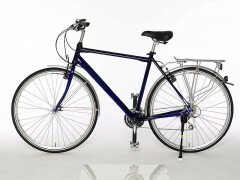 The vehicle will accompany and en-route make stop for bottled water amd fresh fruits for the cyclist. A nice way of sharing different experiences encountered on the way. The bike support vehicle will always travel behind the last cyclist. If you wish to take a break from riding than wait at the side of the road and supporting vehicle will pick you up. 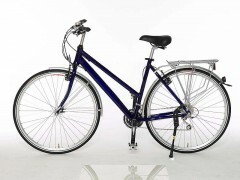 On Day 4, in the morning we shall begin cycling as we stopover at the Keoladeo Ghana bird sanctuary. 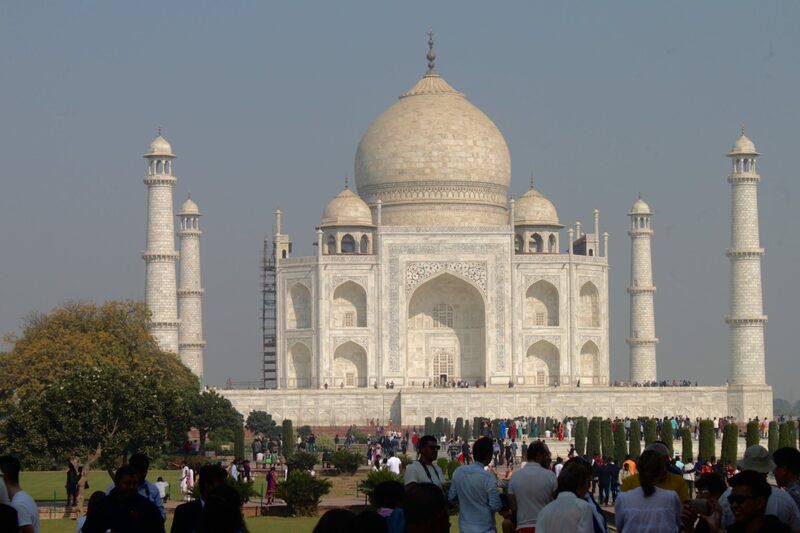 This is one of the finest bird sanctuaries in the world with over 360 species of birds. Post lunch we shall partly drive and partly cycle to Karauli, a heritage and sacred town in the heart of the rural Rajasthan. 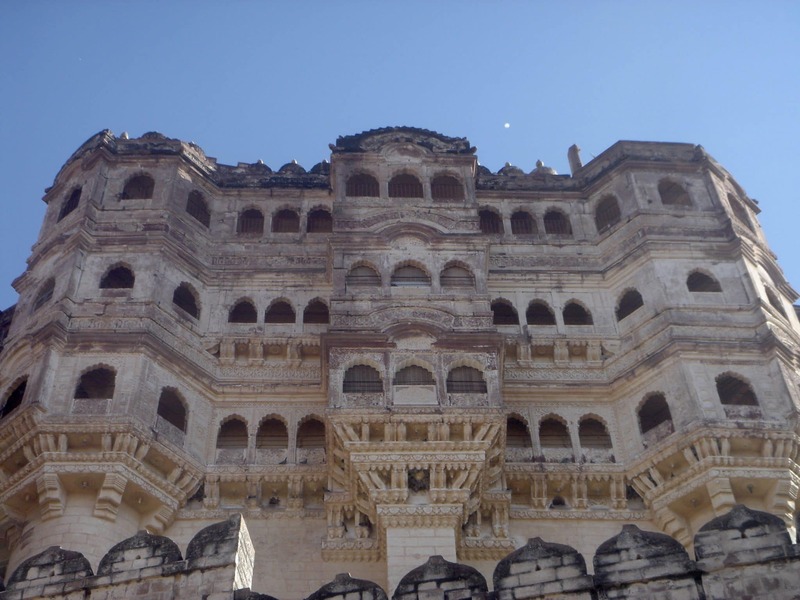 Historically the 600 year old Karauli’s city palace was built in the 14th century by the royal family in 1635 AD. 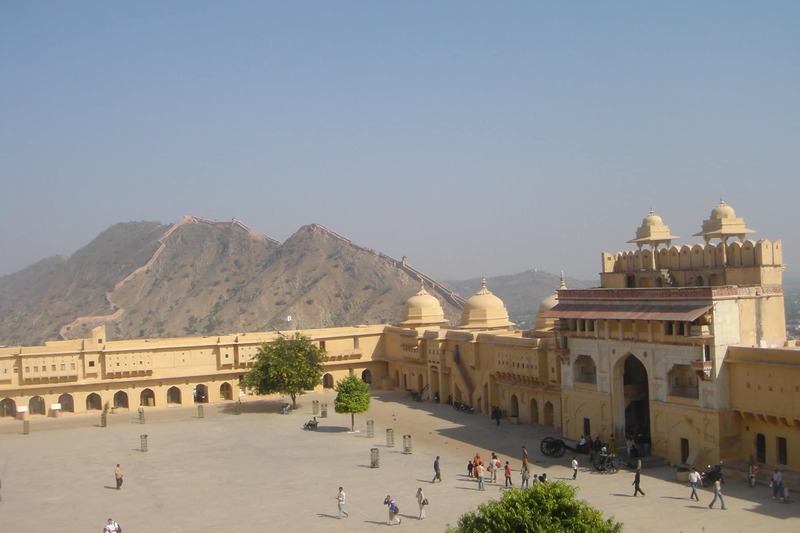 The fort and the city palace remaind the official residence of the royal family of Karauli till 1938 AD. During that time the Bhanwar Vilas palace (a much more modern structure) was built by Maharaja Ganesh pal Deo Bhadur. We stay overnight in Karauli. This morning we start drive for 40 km to Bagru to avoid traffic. 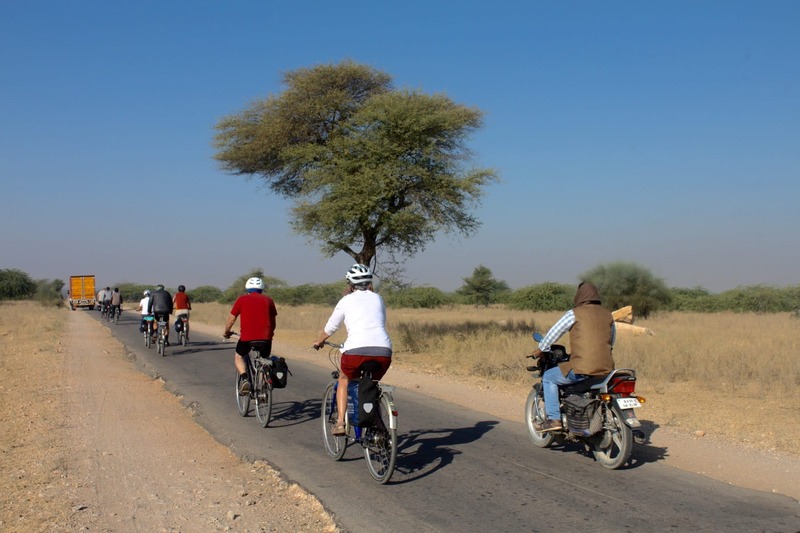 The terrain is regularly flat and we cycle mostly through villages where you will experience real Rajasthan in its absolute rural form, the cornfields, temples and ancient monuments. Our destination for day 8 is the Roopangarh fort, which was built in the 17th century. 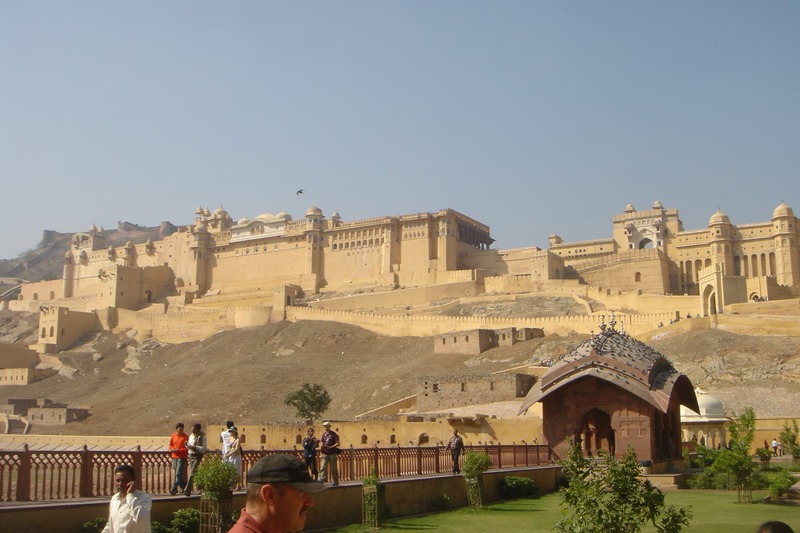 This citadel and palace has been converted to a hotel. On arrival to the fort we can take walk through the ‘secret’ passage and other historical buildings inside the fort complex. There is also an opportunity to visit the village and take a walk to watch the large inland of the salt lake or more commonly known as the Sambhar Lake. 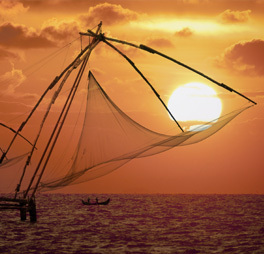 Witness an enthralling sight as you see thousands of flamingos and other water birds that congregate here. In the evening you will be entertained with traditional music, dance and cultural shows. We stay overnight in Rooppangarh. 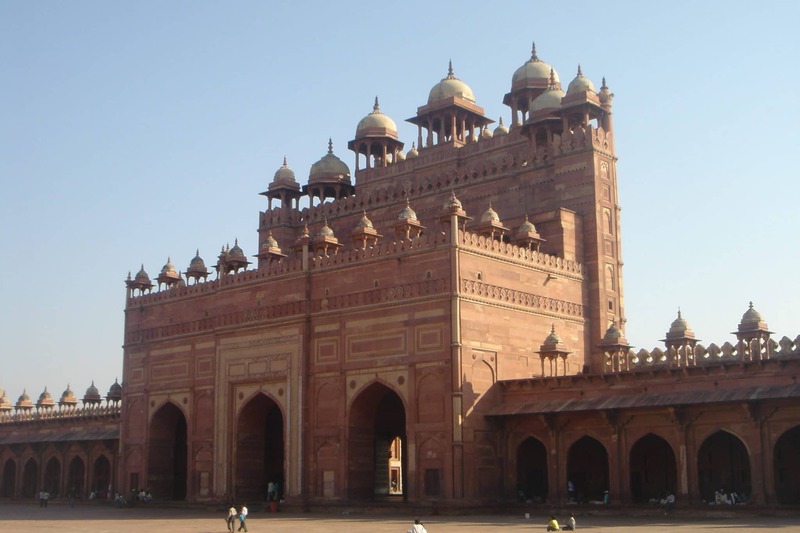 On the 9th day morning we partly cycle and partly drive to Khimsar via Nagaur is around 43 km away from Khimsar and famous for its cattle fair in February. Thousands of people bring camels, bullocks, and horses for sale. Camel races and other sporting events are organized at this fair. 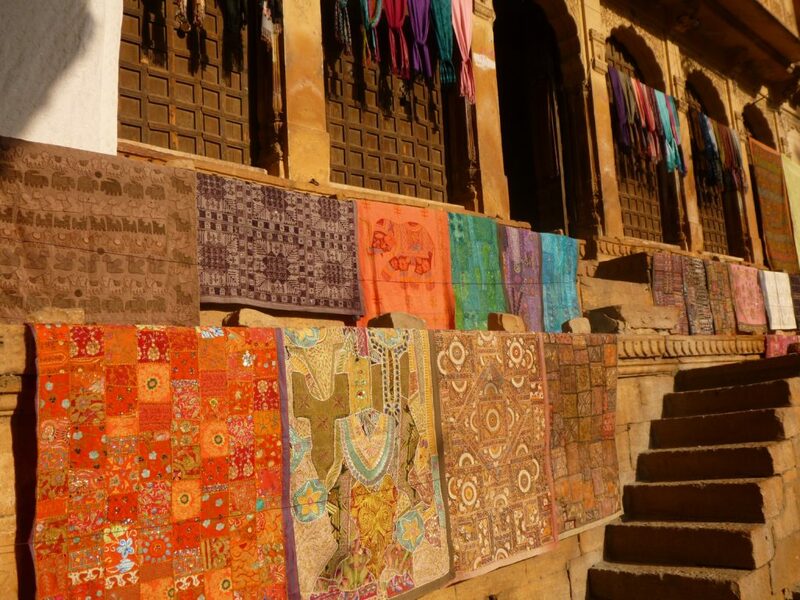 Situated near the edge of the Thar Desert, between Jodhpur and Jaisalmer, Khimsar is a truly a distant and passionate desert town. We stay overnight in Khimsar. On the Day 10 we shall cycle to a place nearby Khimsar visit different religions Locals villages and interact with local peoples of their daily life activities and visit Dhanis (Houses) and see the regular daily life activities. Although visit Local Bishnoi School and share time with the school Children. 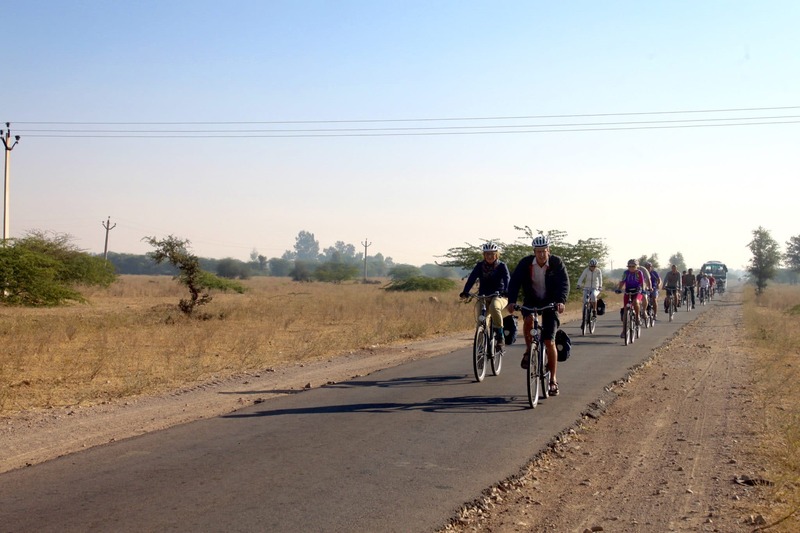 On day 12th post the morning meal we explore the Bishnoi village and further continue cycling to Jojawar, a little garrison fort set amidst the Aravallis hills. The fort proposes an old world appeal of the princely kingdom of former times. 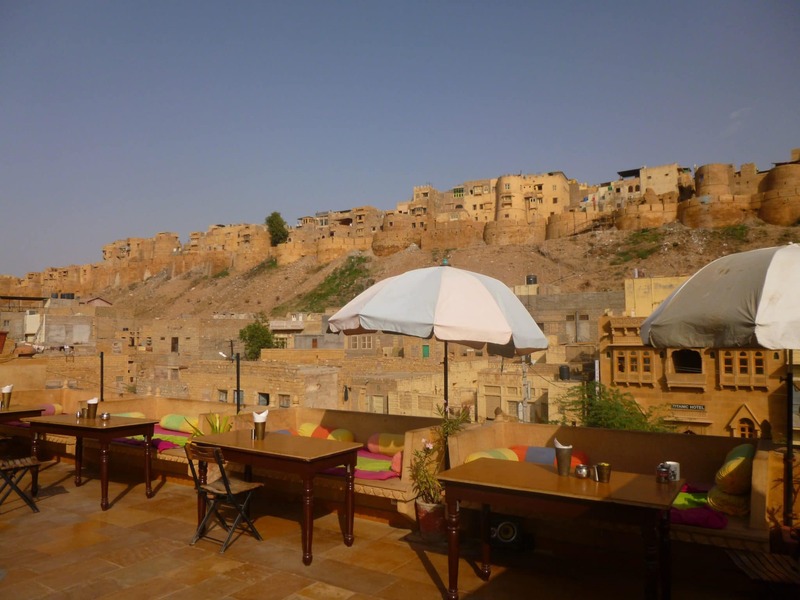 Rawla Jojawar been created after refurbishing the old fort which has always been a magnificently hotel. Generations after generations have been living here since 1780. Enroute you can interact with the tribal to found here. We stay overnight in Rawla Jojawar. On the 15th day of your excursion we cycle to Ranakpur – perhaps one of the biggest and the most important Jain temples in India. Built in the 15th century, Ranakpur temples are till date very well preserved and Ranakpur is considered to be one of the most holy places for Jain pilgrimage. 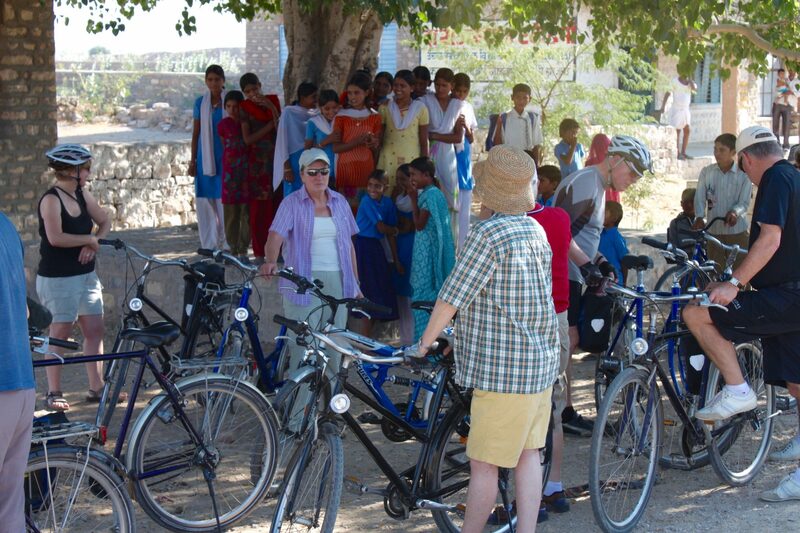 We further continue cycling to Udaipur. We stay overnight in Udaipur. 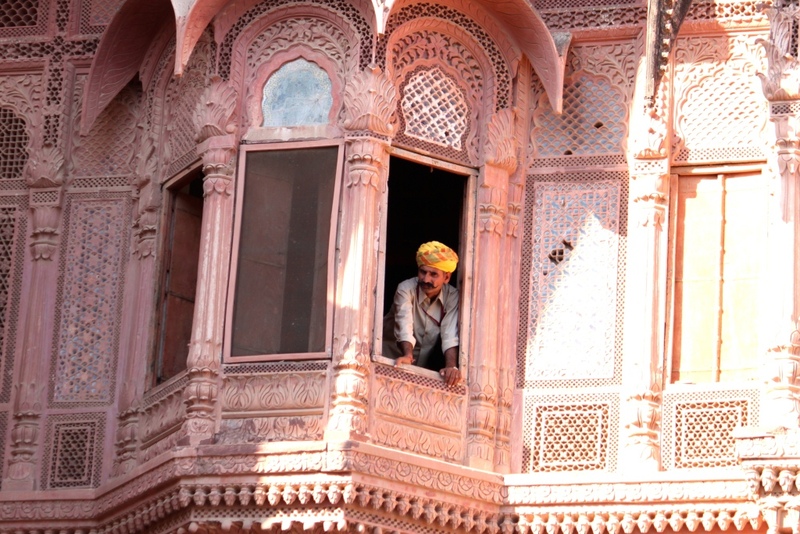 We say a warm adieu to the beautiful colorful Rajasthan on the 17th day of the entire excursion. 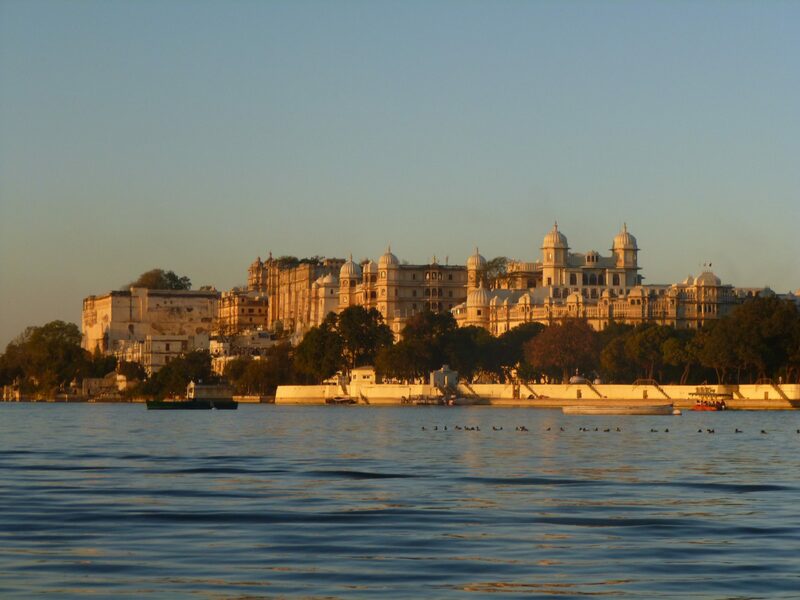 Our representative shall assist you to the Udaipur airport for your onward journey.